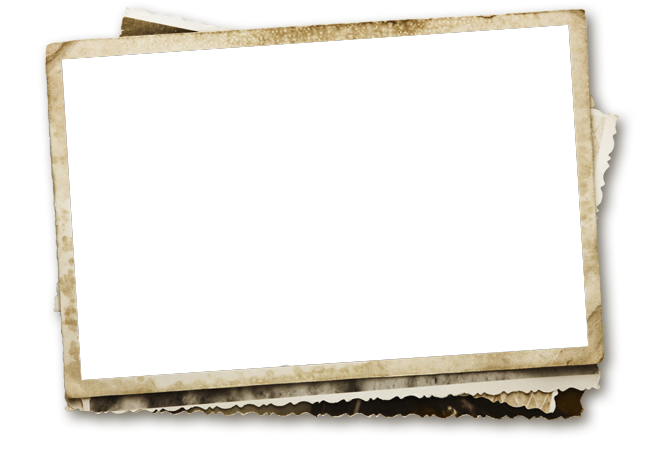 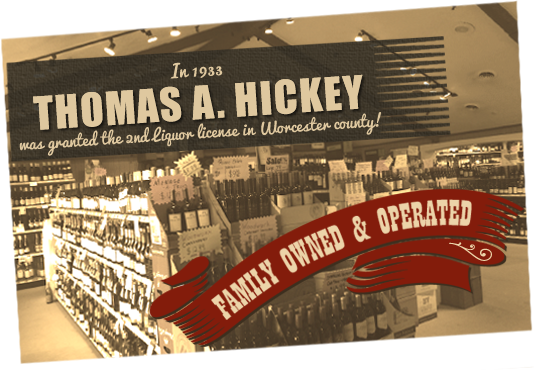 Hickey’s Wine & Spirits has been a family-run business for three generations. 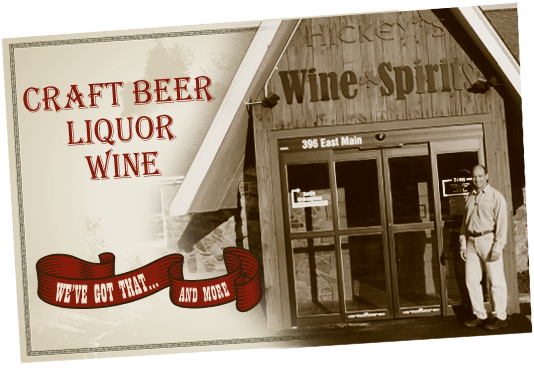 Boasting over 420 types beers, over 2000 wines, over 50 types of tequila and approximately 120 types of scotch, Hickey’s has the most competitive pricing in the area. 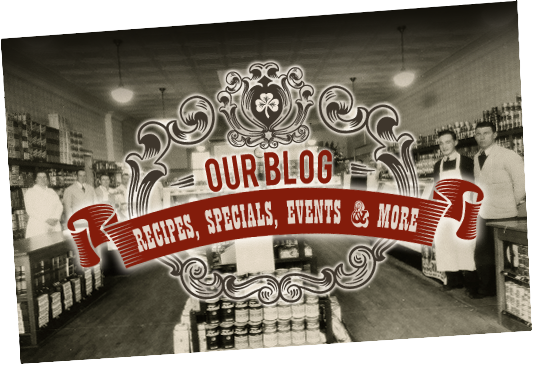 Our staff is friendly, fun and knowledgeable, with expertise in craft beers, wines and scotch. 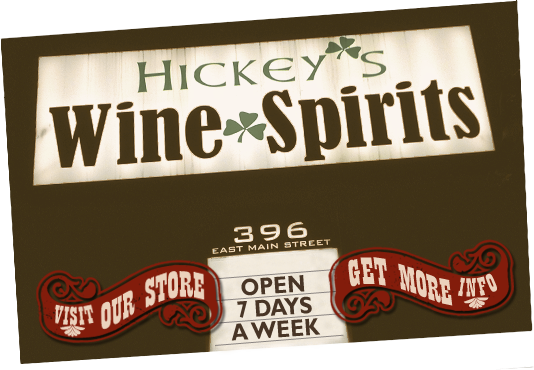 This winning combination of extensive selection, superior service, family-like atmosphere, competitive prices, and excellent staff offers our customers the absolute best liquor shopping experience in the area.